We’ve worked with hundreds of music programs in high schools and universities across the country to help them catalog and organize their sheet music storage. Not is the sheet music filing system we create going to save you space, but it’s also going to simplify your retrieval and re-shelving process, saving you time, and making your job just a little easier. Improve your work life balance by transforming your music collections into organized, efficient, and angst free music libraries. and space that you can be proud of today and into the future! As great music is by design, a great library is by design. We will not only improve your library design, but offer great products and valuable consultations all at a reasonable cost. You will have more time to teach, mentor, and plan. Thanks for answering my bevy of questions. We really appreciate your systems — they are preserving our music better than previous systems and allowing us more efficient use of our library. Daniel Freeman, Director of Bands, Blue Valley North H.S. Our unique music filing system. As simple as 1, 2, 3! Music boxes take up too much space, and folders can slouch and ruin your music. 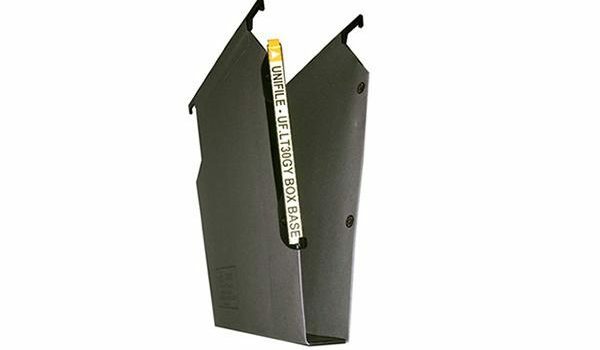 We’ve created a simple system of four-post shelving with easy-to-file hanging folders. Our music storage cabinets will save up to 30% shelving space over conventional music boxes. 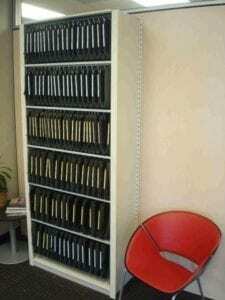 Plus, hanging music in folders eliminates slouching and curling, to keep your collection pristine. Yes, we can convert wooden pullout cabinets to our hanging folder system. This system is just the right size for storing the Small World Black Music Folder or the Choralex Compact. 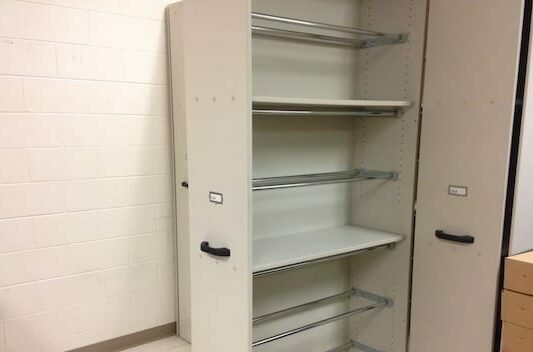 Choral music storage cabinets is 36″ wide and comes in two standard heights, 76.25″ and 88.25″. Our music room was a mini-disaster! It would sometimes result in us double purchasing music because we didn’t know what we had. Now, it’s a lot easier to see what we have… Kids can look too and they’ll ask, “can we play this song! ?” It’s neat to see the kids excited about the music. We can adapt your existing shelving to work with our filing system. 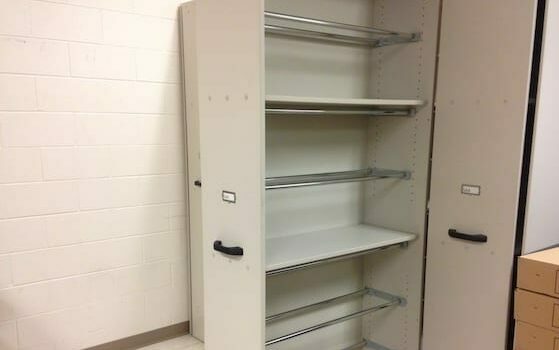 Many schools have Wenger, or similar, pullout shelves for music storage. 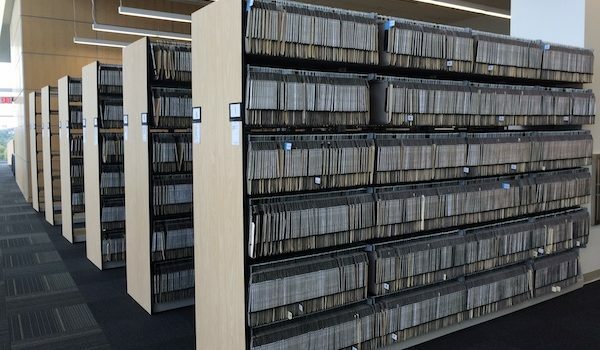 We can retrofit that shelving with our hanging file system and save you up to 30% space, creating room for new music pieces, or freeing up space to house your current collection. Our conversion process is simple. Rails are installed onto sidewalls of shelving. Compartments hang from those rails and gravity helps keep the materials supported vertically. And again, the labels are free! Before we knew of Music Filing we had gone with Wenger units using boxes and quickly ran out of space. It was also difficult to keep the music organized. We converted from Wenger to Music Filing. It was definitely worth the investment. For organization, saving space, and peace of mind, we are so happy we converted to your system! We can improve your music room so you spend less time finding music, and more time working with your students.